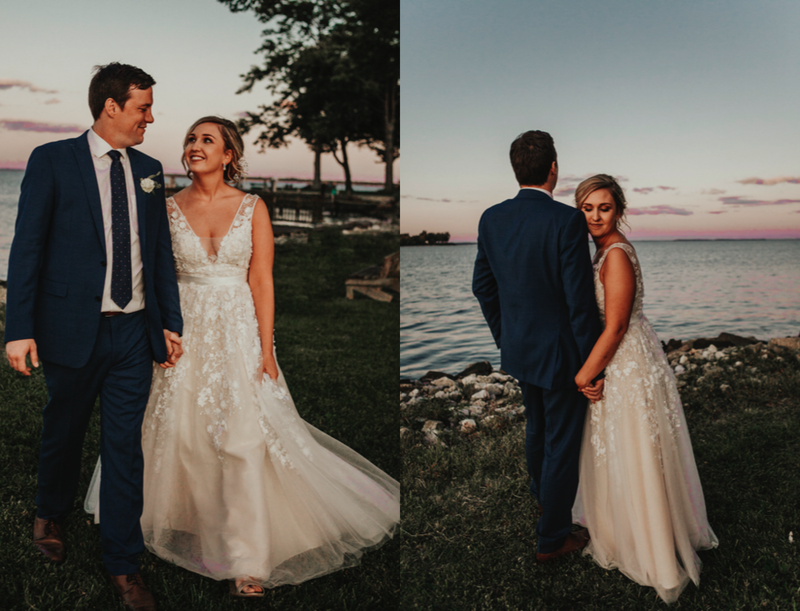 When we first sat down & met with Ally & Patrick at Metropolitan Kitchen & Lounge in Downtown Annapolis, I could tell right away that their wedding was going to be a fun one. We laughed a lot, & got along really well while chatting about all things wedding. When the day finally arrived, it was by far the easiest days of all. 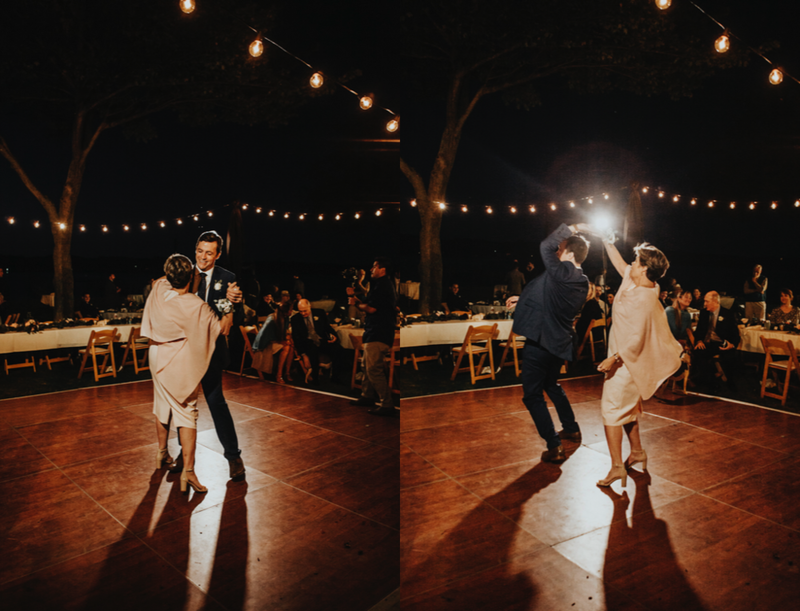 As far as timelines & events go, weddings tend to go out of order, run behind, get stressful, but this one was right on time, no stress AT ALL, & nothing really went wrong! It was full of hilarious situations & the best people. 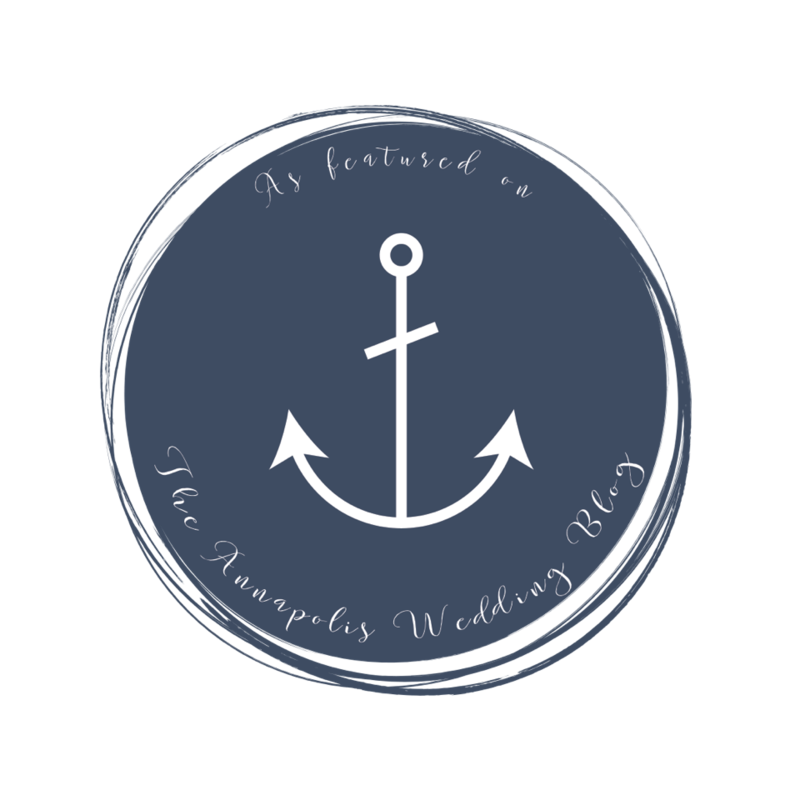 (To all future brides + grooms, HIRE A DAY OF COORDINATOR! It really TRULY makes a difference! We have GIANT contrasting stories from weddings with & without coordinators & will be more than happy to tell you! We can also give you glowing referrals for beautiful companies). Props to Chantilly Events & Design. 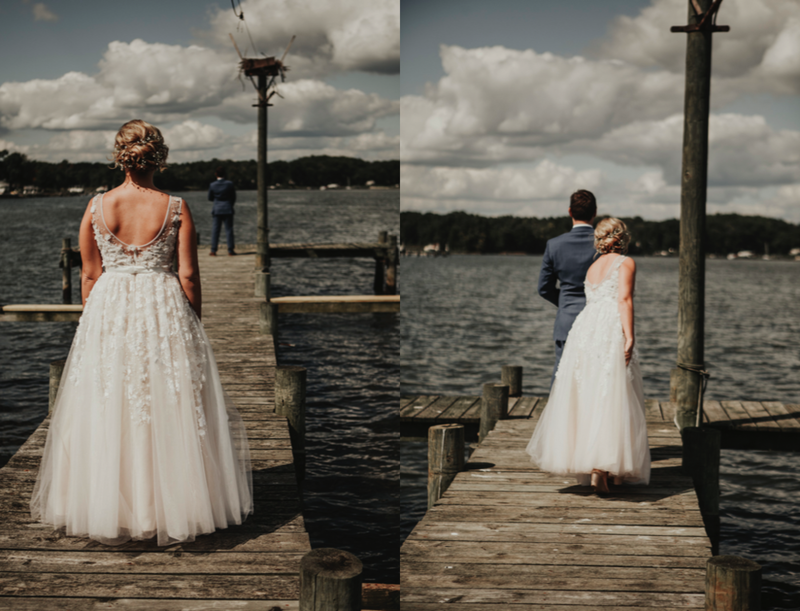 Ally & Patrick were full of joy throughout their romantic waterfront day & we're so laid back. If every couple was like Ally & Pat, we'd have the easiest job in the freaking world. Their details were out of this world. The florals were my favorite, the dreamy, deep fall colors combined with the unique stems were stunning. Wicked Willow did such a good job. Patrick hand made the bar out of pallets which was beautiful! They had a canoe full of beer cans, which was awesome. From the string lights to the table florals, to the party animal seating arrangements- everything was perfect & dreamy, oh so dreamy.